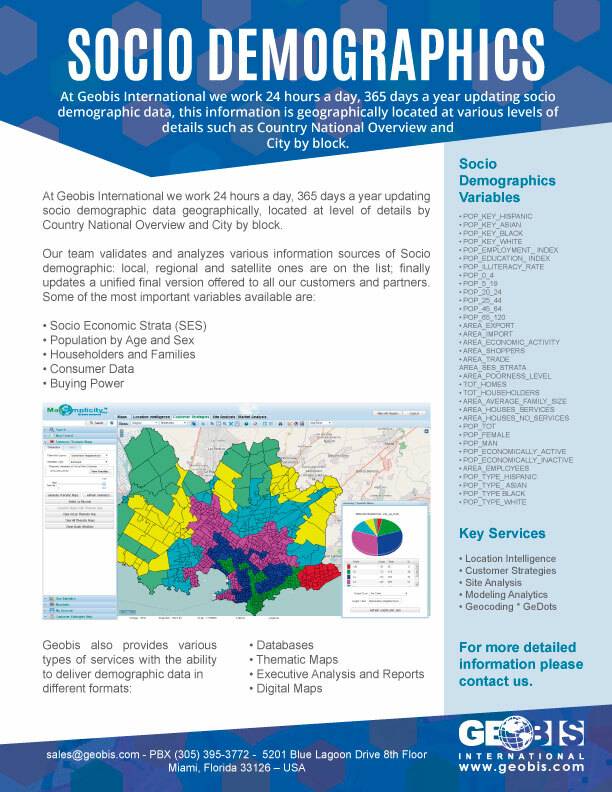 At Geobis International we work 24 hours a day, 365 days a year updating socio demographic data, this information is geographically located at various levels of details such as Country National Overview and City by block. 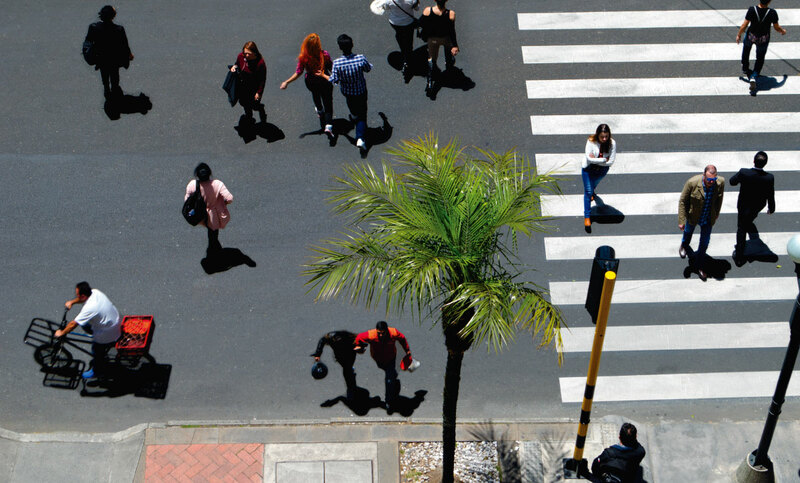 Our team validates and analyzes various Socio demographic information sources: local, regional and satellites. Updates are compiled for the final version offered to all our customers and partners. 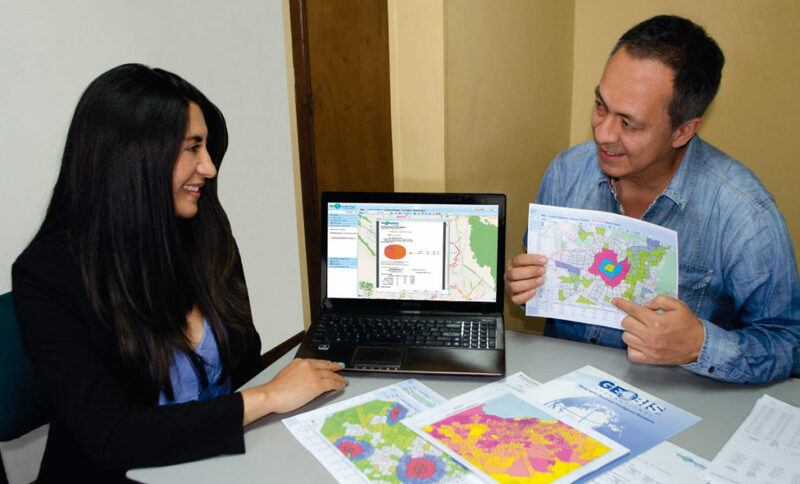 The more than 50 updated sociodemographic variables that Geobis International has for the entire region of Latin America, will allow you to meet your clients and study any territory from an economic, social and strategic dimension; assigning them qualitative and quantitative characteristics to their analyzes that will give them a strong technical support when making decisions. 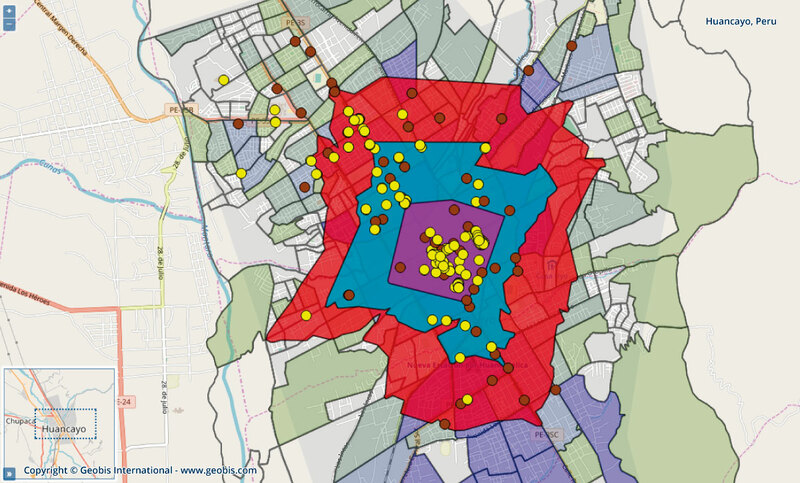 With this tool you can go beyond maps and images and understand first hand solid information and statistical reports updated by apple, colony, neighborhood or locality: what stratum, income, expenditure or level of consumption have your customers and potential customers ? How they are divided by gender or concentrates by age ranges between more than 50 additional variables available.